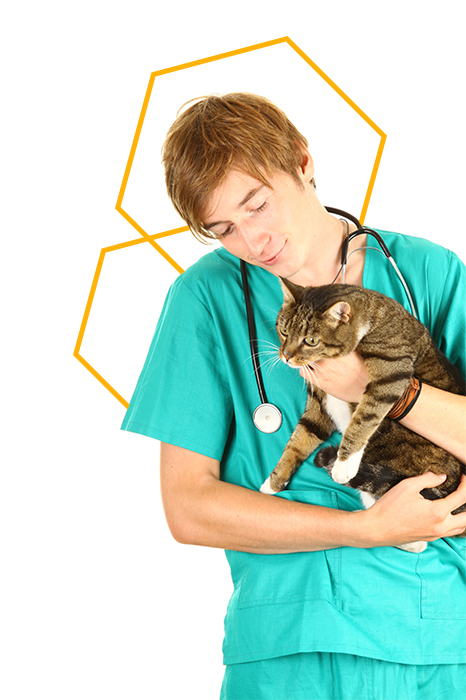 Our animal care center is equipped with sophisticated instruments that allow us to measure many laboratory values. As a complement to our regular outside reference laboratory services, our in-house diagnostic capabilities allow us to get routine testing results during your wellness visit as well as non-wellness visits. Additionally, all pre-surgical testing, as well as emergency lab tests, can be performed within minutes. The rapid turn-around of both our outside lab and in-house lab allows animals to receive appropriate treatment in a timely manner. Electrolytes, blood gases, organ profiles, complete blood cell counts, and many more. 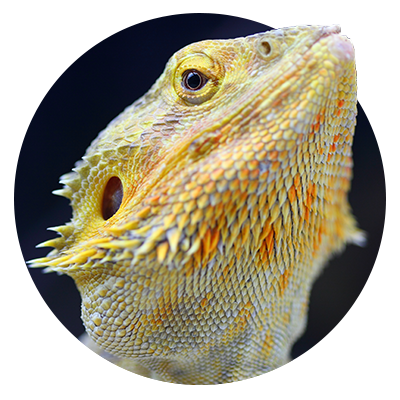 Radiographs are useful in evaluating a number of areas of your exotic pet’s body, including bones, respiratory and cardiac system, abdominal cavity, and more. Our pet hospital is equipped with the most sophisticated digital radiography equipment available, which enables our animal hospital to take high-quality, digital X-rays of your dog, cat, or exotic pet in under a minute — regardless of size. Digital imaging also allows for image manipulation, which enables us to focus on specific areas do precise calculations if needed. Shorter time spent taking your pets’ radiographs. Fewer radiographs need to be taken to achieve a perfect result. radiographs can be immediately e-mailed to a veterinary radiologist if warranted. Ultrasound is a pain-free, completely non-invasive technique that uses high-frequency sound waves to produce a real-time image of your pet’s internal organs. Often considered more exact than radiographs, ultrasound provides a movie of what is happening inside your pet’s body. Veterinary ultrasound also works well in conjunction with other diagnostic tools and a wide range of diagnostic procedures. For example, if an X-ray shows a lesion on your pet, an ultrasound can determine the origin of the lesion and whether it has spread elsewhere in your pet’s body. Using the ultrasound image as a guide, surgical biopsies can be obtained without major surgery and your pet can often go home the same day. Ultrasounds are typically not stressful for your pet and in many instances can be performed during an office visit. Flexible endoscopy aids in the diagnosis and treatment of problems occurring in the upper and lower gastrointestinal tracts. 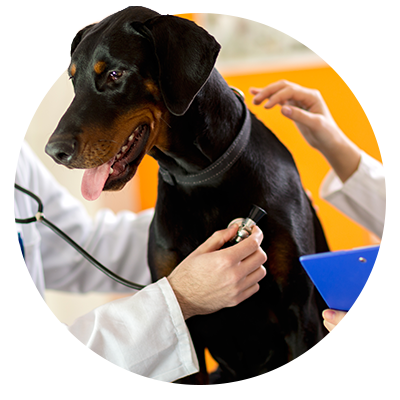 An endoscope allows a much more complete examination of your pet’s esophagus, stomach, and some areas of the intestines in order to diagnose gastrointestinal disorders, cancerous growths, polyps, and other problems. The endoscope also aids in the removal of foreign bodies that cannot be digested or pass through the digestive tract. The endoscope allows these objects to be removed without major surgery. 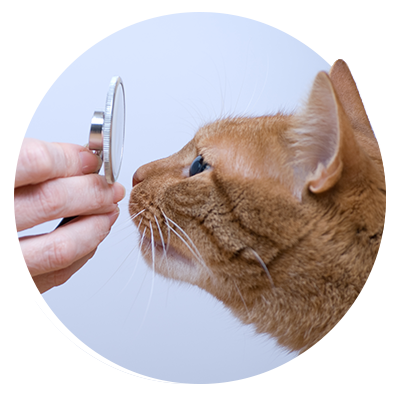 This type of scope allows your veterinarian to examine deep into your pet’s ears. It is invaluable for evaluation of chronic ear problems. Checking the health of your pet’s eardrum also provides important information as to the health of the middle ear, which is where the mechanisms for hearing and balance are located. An otoscope also allows your veterinarian to flush and remove any infectious material from your pet’s ears with more precision than a standard ear flush. Rhinoscopy is the exploration of the nasal passages and the back of the throat with a very small endoscope. This scope allows the veterinarian to explore the entire nasal passage of all dogs and most cats. The nasal cavity contains multiple small passages which are often beds to infection and tumors. Through rhinoscopy, the veterinarian can take accurate biopsies, remove foreign objects, control bleeding from ruptured vessels, and perform many diagnostic and therapeutic procedures. Digital Thermal Imaging is a new diagnostic tool that uses an infrared camera that can be a crucial and valuable “on the spot” visual tool in helping diagnose inflammation or lack of circulation and its exact location in the animal’s body. A visual physiological map of the area being examined. Quick, easy, inexpensive and can lead to quicker diagnoses. 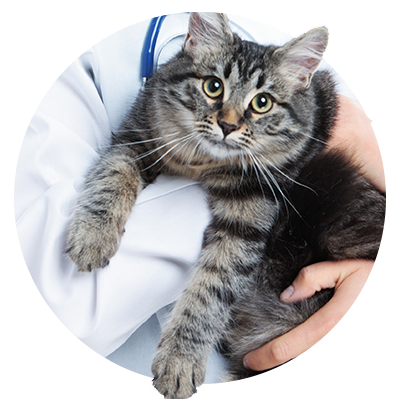 Contact our animal hospital to schedule your pet for an appointment with our diagnostic team.